With ever decreasing section sizes and ever increasing density, here's a beautiful breath of fresh air. In a no-exit street, down a private driveway and adjoining a private paddock, you'll find precious peace and quiet. This home has lasted generations and is fit for generations to come. Loveable, practical and enjoyable as is with potential+ to accommodate your dream on over a quarter acre; lifestyle and investment. 7 Thornhill's generous size home and site, with superb indoor/outdoor living, gorgeous park, landscape and sea views, offers work from home or extended family options. 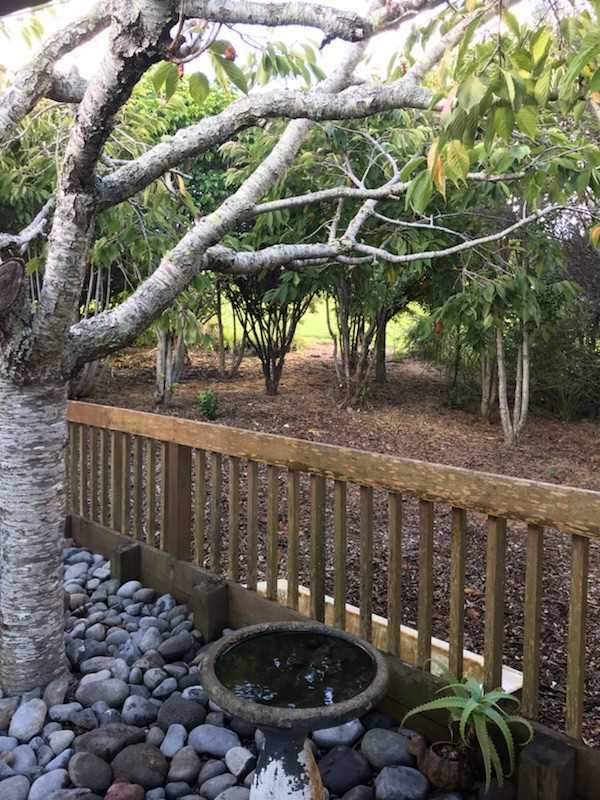 In Tui territory, this tranquil world of its' own is within walking distance of Decile 10 Primary and Secondary Schools, is a mere few minutes' drive to St Heliers and the Waterfront and 20 minutes to Central Auckland. 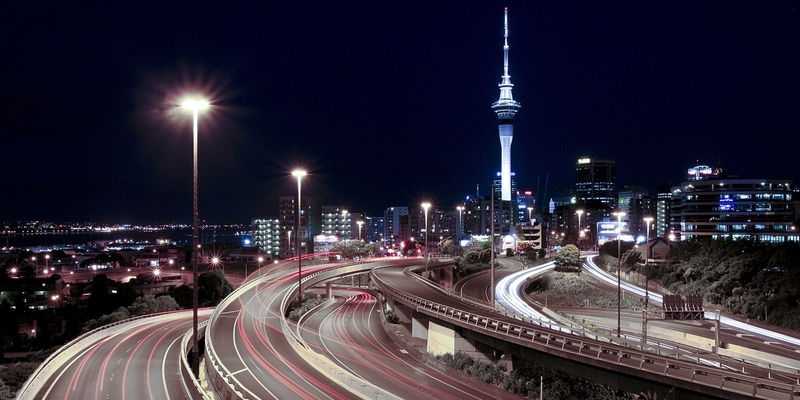 Yes, a close-to-central suburb which feels like country; the best of both worlds, you'll love being here. 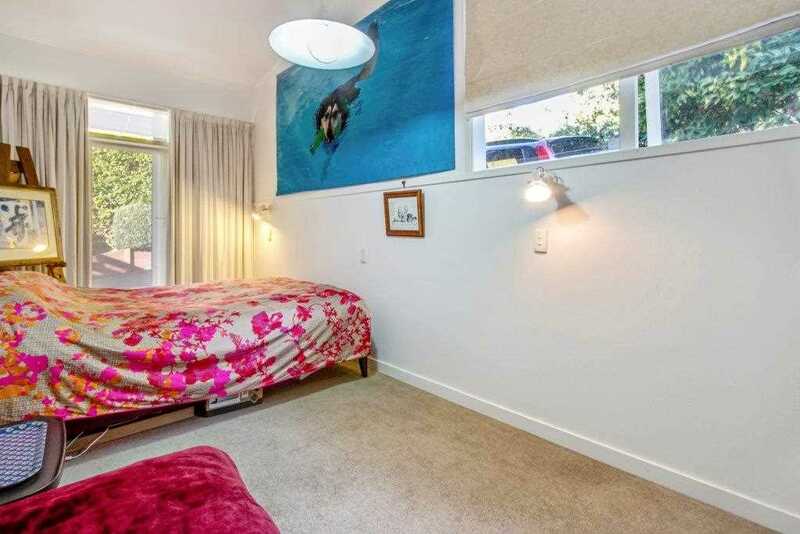 Fully fenced for kids and pets with a large lawn / room for a pool, and multiple car parks. 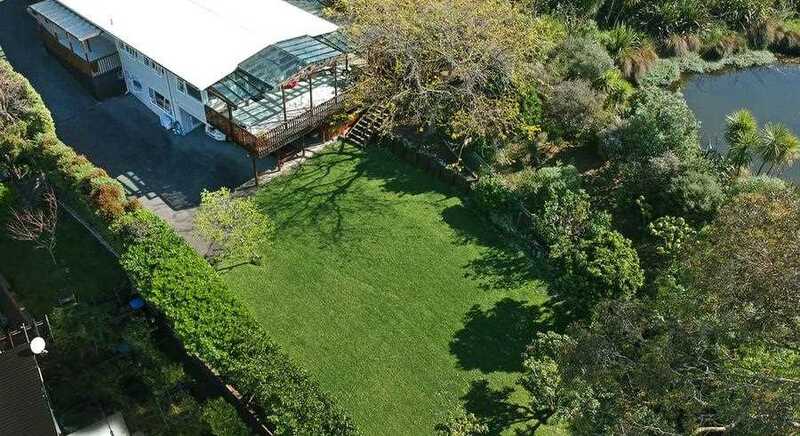 Welcome to this Glendowie best-kept secret: 7 Thornhill Place, Beverley Hills.